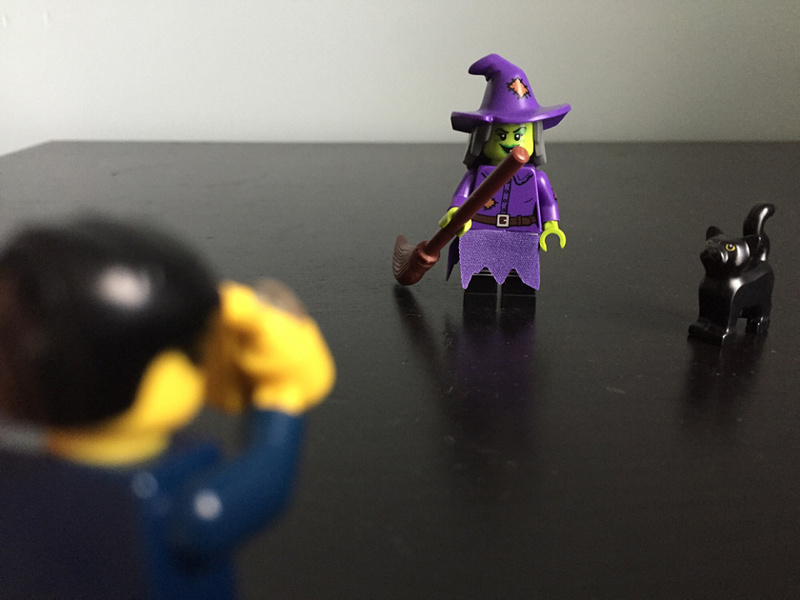 I had to feel about 30 packets before finding her! 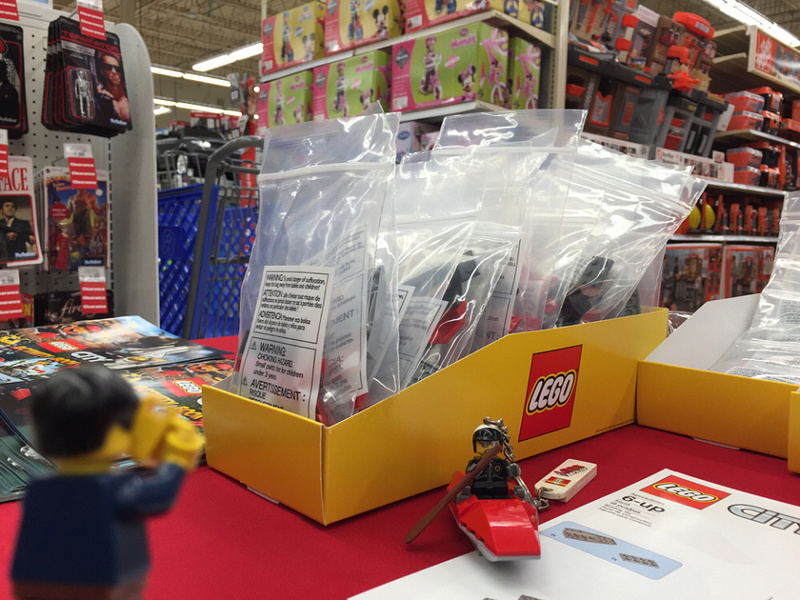 Toys R Us had an event for ages 5 and over where they could build and keep a Lego Kayak. 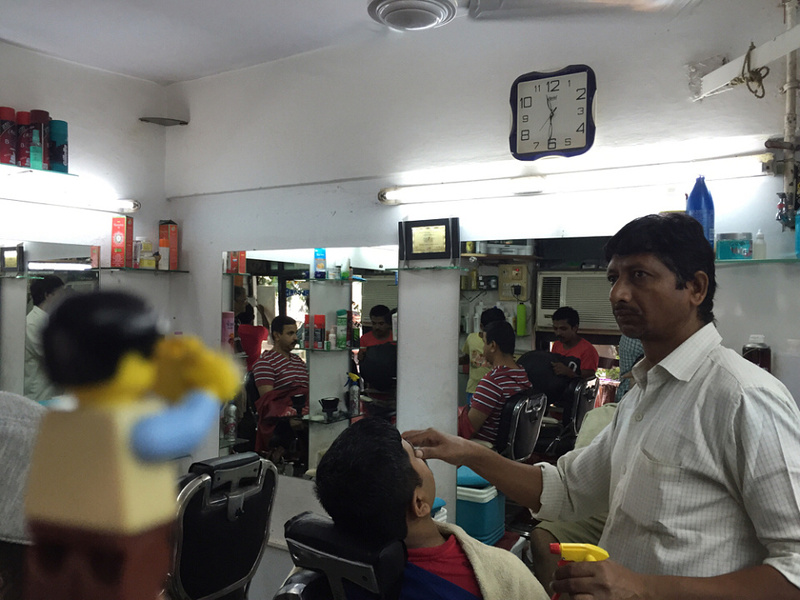 LegoGuy visited the local barber shop. The TV mounted to the ceiling had a dramatic Hindi movie playing, with the female lead chained to train tracks with a slow approaching train, while the male lead was frantically trying to save her. That’s what those barbers are looking at, while the patrons keep their fingers crossed as they wait. 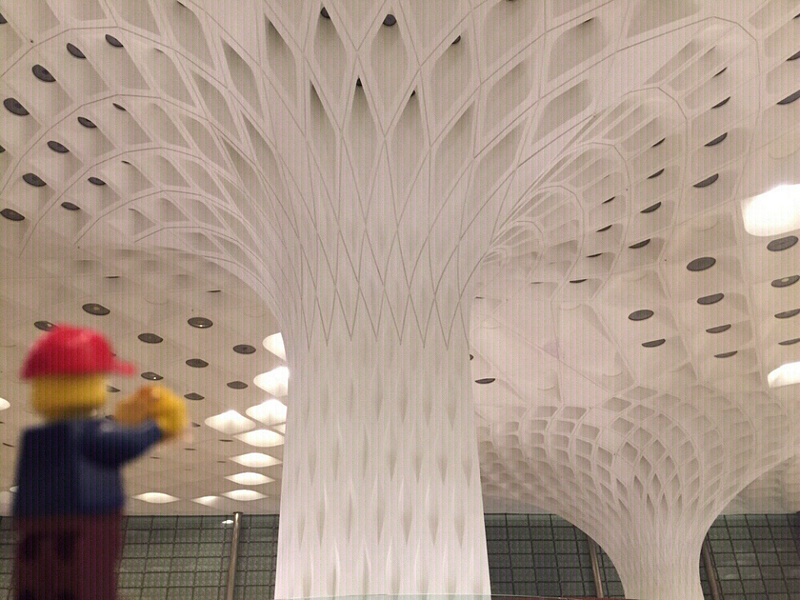 LegoGuy took solace in the saying: the difference between a good haircut and a bad one is… One week!